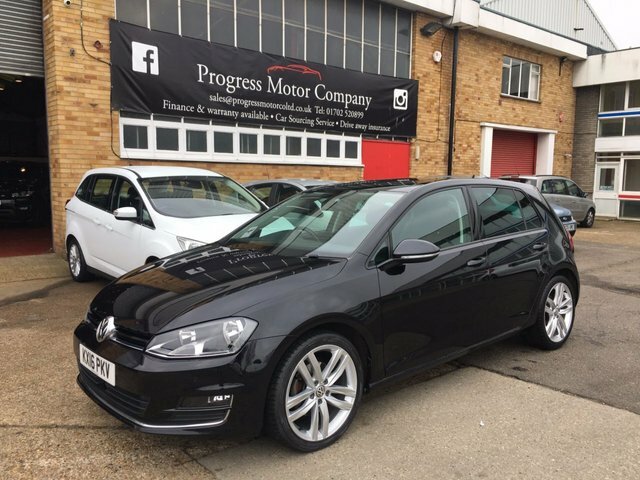 For a friendly welcome and sound advice, make sure you start the search for your next car right here at Progress Motor Company. 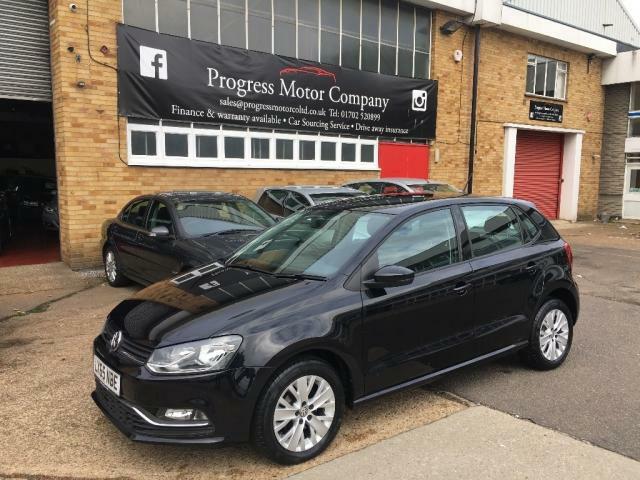 We've years of experience helping drivers in the area to find their dream vehicles and we'll do everything we can to help you find a used Volkswagen in Leigh-On-Sea that meets your needs. Whether you're in the market for a motoring icon like the sporty Volkswagen Golf, a small yet perfectly formed city car such as the up! 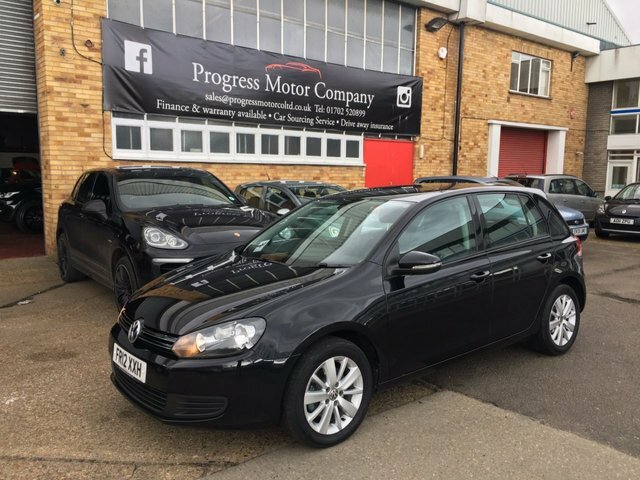 or a spacious family model like a used Passat Estate, the team at Progress Motor Company is here to help. View our latest line-up here on the website and don't forget to contact a member of the showroom team to arrange a test drive. Finance is available to UK residents aged 18 years or older, subject to status. Terms & Conditions apply. Indemnities may be required. Other finance offers may be available but cannot be used in conjunction with this offer. We work with a number of carefully selected credit providers who may be able to offer you finance for your purchase, commission may be received. We are only able to offer finance products from these providers. 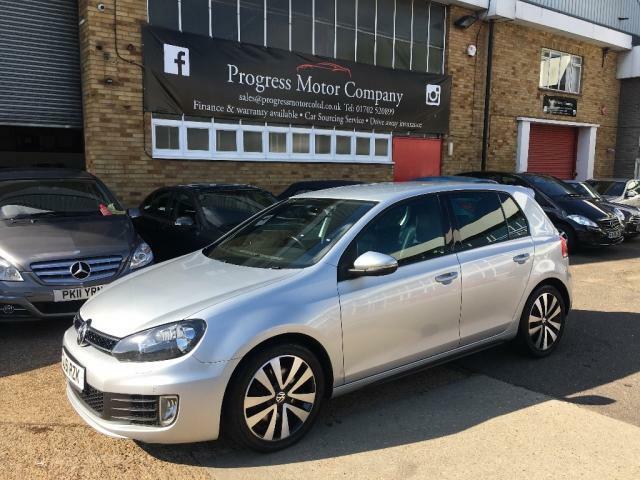 Postal Address: Progress Motor Company, 35 Progress Road, Leigh On Sea, Essex SS9 5PR. Find contact details here. Progress Motor Company is authorised and regulated by the Financial Conduct Authority, FRN: 785723. All finance is subject to status and income. Written Quotation on request. We act as a credit broker not a lender. We work with a number of carefully selected credit providers who may be able to offer you finance for your purchase. We are only able to offer finance products from these providers.